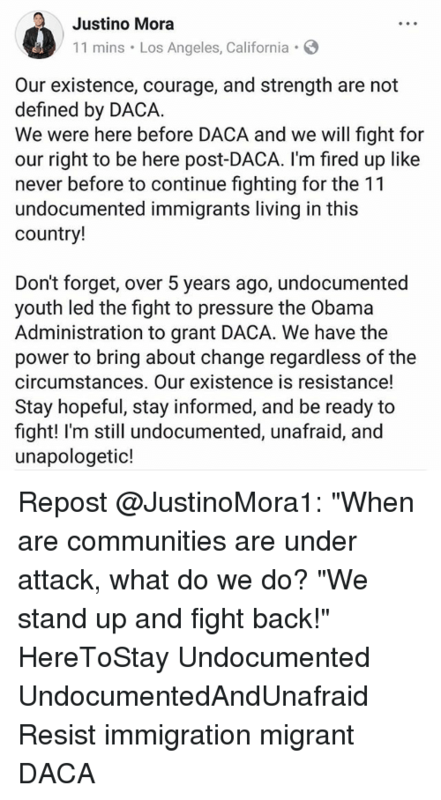 Obama, Period, and Work: antonio @antoniodelotero Text 'RESIST' to 50409 to tell your state senators that you want to #DefendDACA. 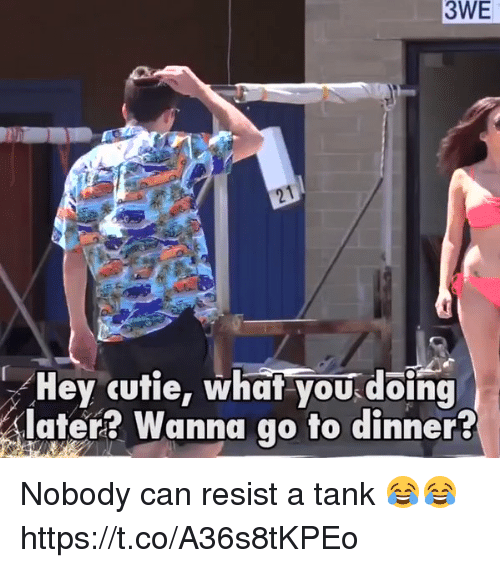 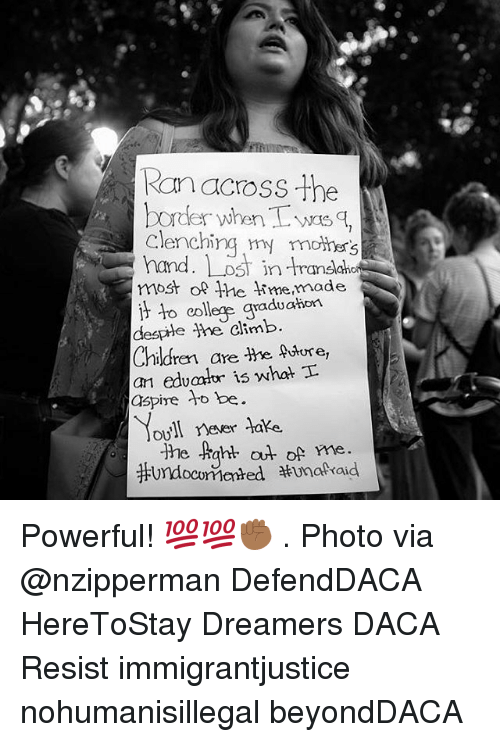 It's quick and it sends a fax to your senator's office! 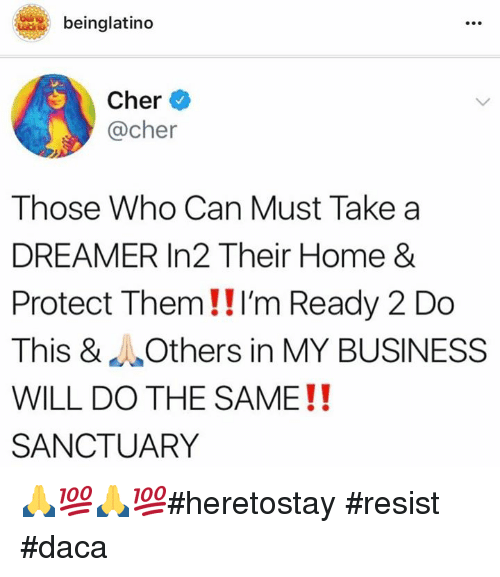 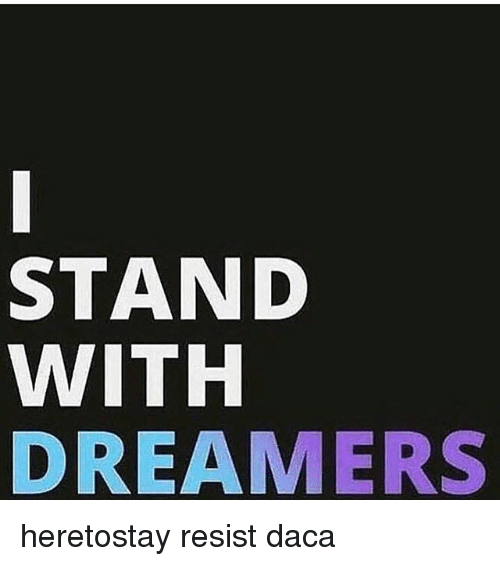 Deferred Action for Childhood Arrivals (DACA) is an American immigration policy founded by the Obama administration in June 2012. 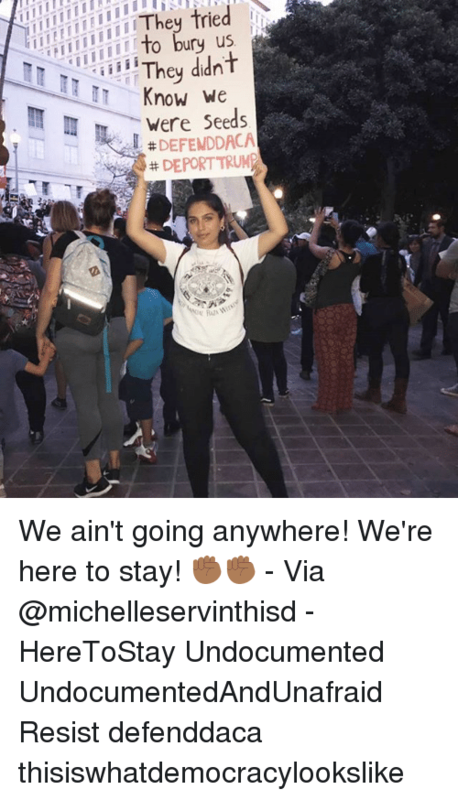 DACA allows certain illegal immigrants who entered the country as minors, to receive a renewable two-year period of deferred action from deportation and eligibility for a work permit. 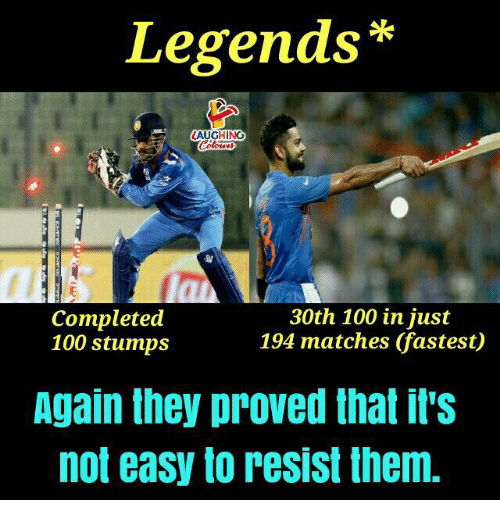 Anaconda, Indianpeoplefacebook, and Legends: Legends* AUGHING Completed 100 stumps 30th 100 in jusr 194 matches (fastest) Again they proved that il's not easy to resist them. 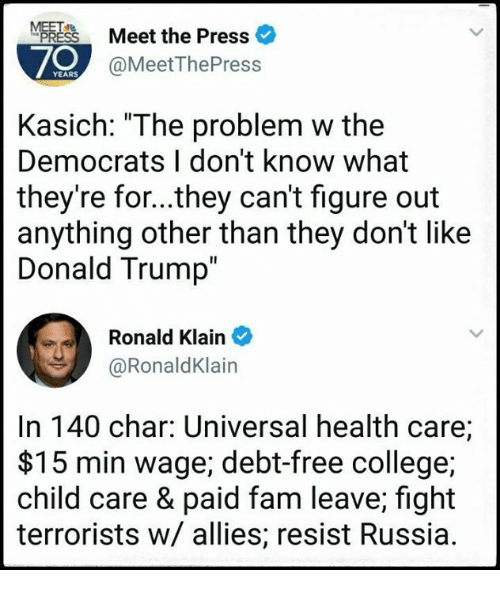 College, Donald Trump, and Fam: Meet the Press 70 @MeetThePress Kasich: "The problem w the Democrats I don't know what they're for...they can't figure out anything other than they don't like Donald Trump Ronald Klain @RonaldKlain In 140 char: Universal health care; $15 min wage; debt-free college; child care & paid fam leave; fight terrorists w/ allies; resist Russia.